With the massive success of ‘Waar’ behind it, writer-producer Hassan Waqas Rana has returned with another action movie that pits the military against terrorists inYalghaar, the first look of which was released on Friday night. While Waar and Operation 021 were based on a sequence of true events dramatised for screen, Yalghaar is said to based on the 48-hour long Peochar operation conducted during the Swat offensive in 2008. It focuses on the lives of men and women involved in the operation, who individually hold unique story lines, telling tales of love, friendship, family, war and sacrifice. It also promises to be bigger than Waar, at least in terms of the explosions, military equipment shown, special effects used and the cast. The 3.5-minute extended teaser showcases much of the cast and possibly some of the bigger stunts and setups in the movie. Shaan Shahid returns as a soldier, albeit more buffed up now and is seemingly conducting all his fighting in an indoor studio on a green screen. There also appeared to be a deliberate attempt to show how buffed Shaan is in the movie, with one sequence giving away how the directors had him roll up the sleeves of his t-shirt so that we can see more of his muscles. The teaser also gives us a look for some of the other characters involved of the movie, notably Humayun Saeed, Adnan Siddiqui, Ayub Khoso, Ayesha Omer, and journalist Sana Bucha, who will be making her silver screen debut. Khoso, who mesmerized audiences with his performance in Operation 021, has a memorable shot in the teaser where he is in a darkened room. He turns suddenly, facing the camera and charges into it and one can see his face red with blood, his eyes straining with rage as he yells. In fact, yelling seems to be a constant theme for almost all the characters shown in the teaser. From the combat helicopter crew opening fire, to a Bucha on the ground holding the bloodied corpse of a soldier. While Yalghaar is not a direct sequel to Waar, the trailer certainly seems to show a continuation of the same theme. A move which in the final reckoning will mean it will be compared to the Bilal Lashari blockbuster. Hassan Waqas Rana, director-writer-producer and cinematographer of the movie, who also produced the blockbuster Waar had earlier revealed to The Express Tribune Yalghaar would be a tribute to slain children of the Peshawar attack. 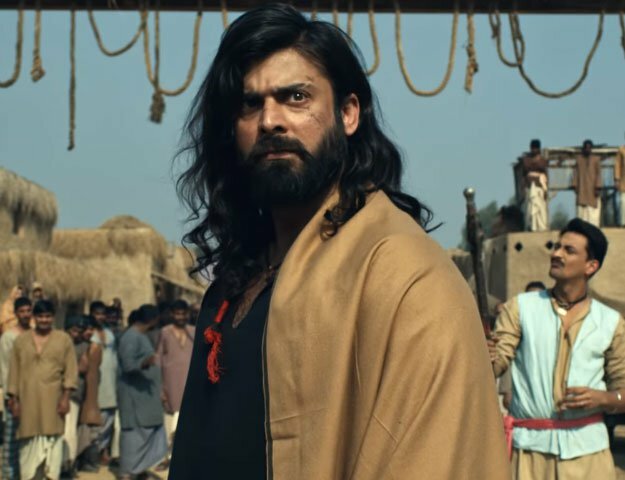 Despite the widespread coverage the operation received Rana still termed it as a “forgotten milestone” due to the current turmoil within the country — something that he hopes to rectify with his upcoming film.